A Hawaiian lei is not what you think it is. Rather, it is a garland of flowers, leaves or shells that are strung together as a sartorial adornment to your grass skirt or even business suit. 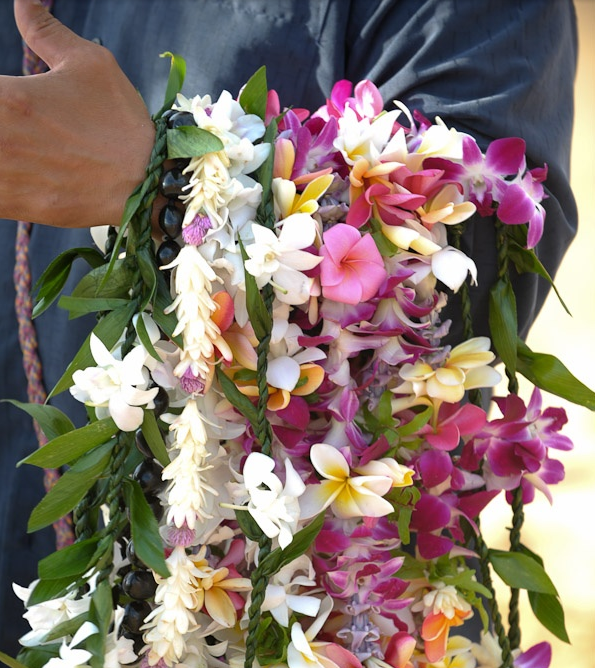 When placing a lei around someone's neck, it is like sharing the breath of life from one to the other, or sharing your divinity. It is a gesture of love and aloha, especially upon arrival or departure. 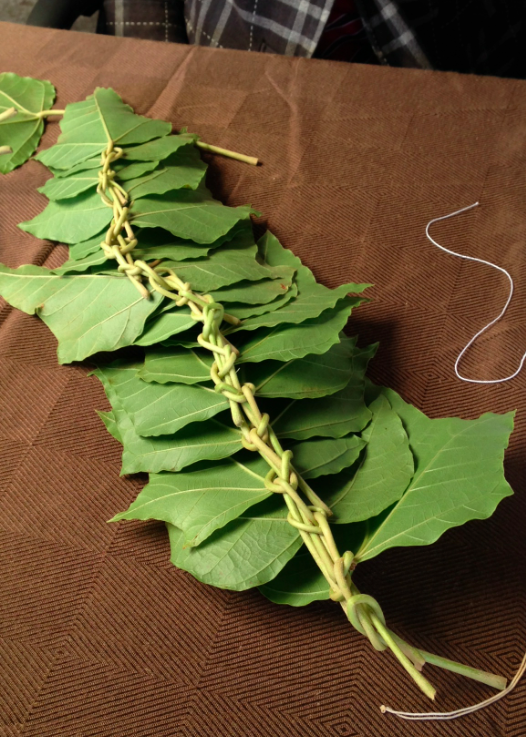 Hilo (pro: HEE-lo) - Created by braiding an open-ended strand of dried green ti leaves and stems. 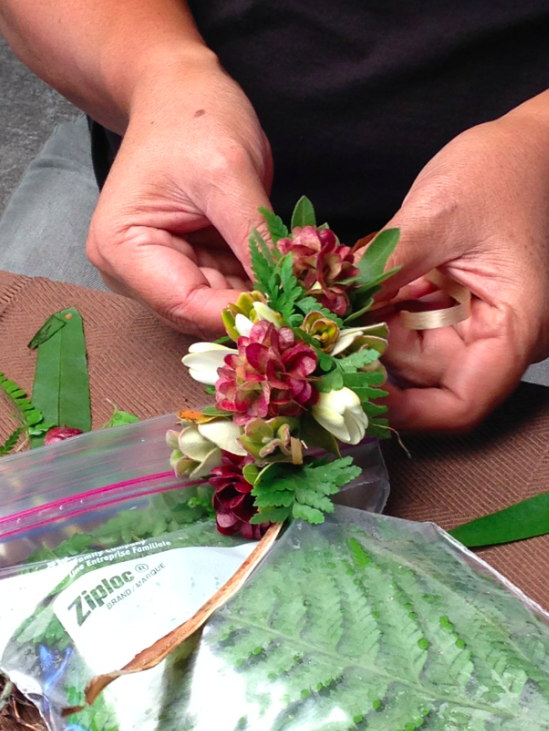 Hipu'u (pro: hi-POO-oo) - Created by looping together verdant leaf stems so that they form a braid on the underside. Kui (pro: KOO-ee) - This is the traditional lei of flowers strung bloom to stem in a repetitive pattern. 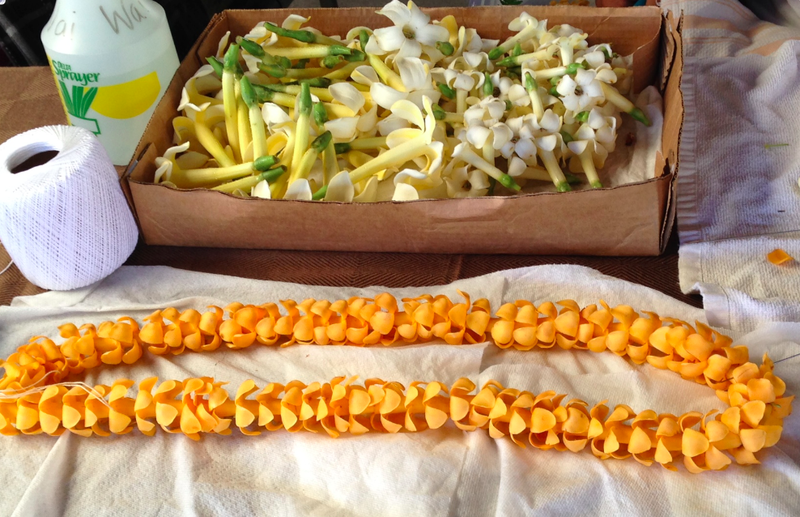 The most fragrant kui are made from pikoke, plumeria, ginger and tuberose. This lei should be balanced on all sides. 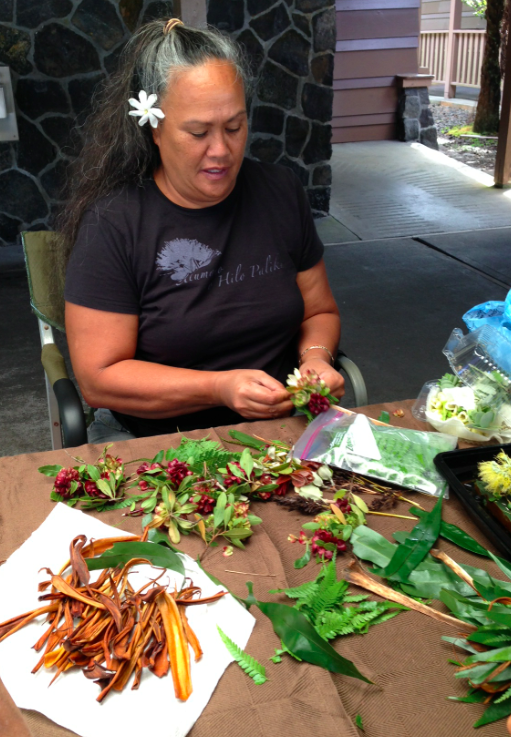 All you need are flowers, leaves, shells and string to create a lei and share a sense of aloha with those you love. Thank you for showing your pictures and posting! 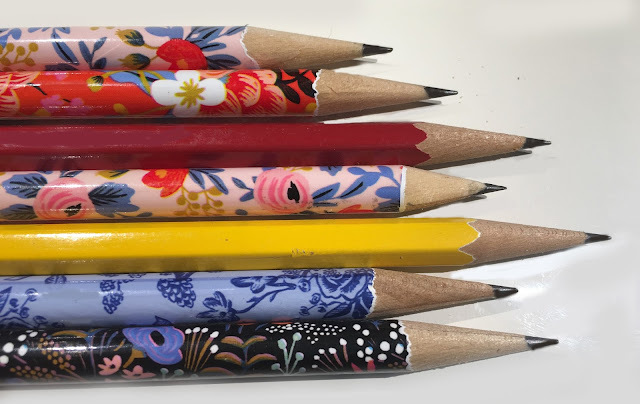 Maholo for writing, Big Island Kona Girl.